When at Mountain Shadows, stop by the Link office and meet Sharon Bishop, who started as the magazine’s advertising coordinator on Monday. Sharon replaces Dianne Lowe, who worked at the Link for three and a half years. Sharon comes to the Link from the mailing, business and production side of publishing. She will take over all duties related to ad sales and billing, in addition to office responsibilities. 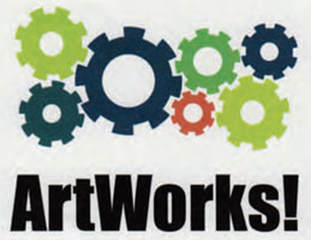 Head to the Desert Vista Ballroom this weekend for the Art Club's annual spring show, "ArtWorks!" The fine arts event gets under way from 10 a.m. to 3 p.m., Saturday and Sunday. The showcase is a juried competition with an award's ceremony set for Saturday at 11 a.m. The event is a great place to meet club members and professional artists. Enjoy the artwork on display or purchase paintings in the popular Art Bin. Raffle prizes, refreshments and more are all part of the weekend event. The grand prize drawing will take place Sunday at 2:45 p.m.
MONDAY, APRIL 9, 9 a.m. to 2 p.m.
WEDNESDAY, APRIL 11, 9 a.m. to 2 p.m.
FRIDAY, APRIL 13, 9 a.m. to 2 p.m. The budget hearings will be held in the Desert Vista Community Center Ballroom, 10360 Sun City Blvd., and all residents are invited to attend. If you have ever wondered where the money you pay into the Association goes these are excellent meetings to attend. Sun City celebrated the opening of its outdoor pools on Saturday, March 1. Desert Vista, Mountain Shadows and Pinnacle pools greeted residents and their guests as great weather was reported throughout the day. If you are a member of an aquatic club, check with your president to see when outdoor classes begin. 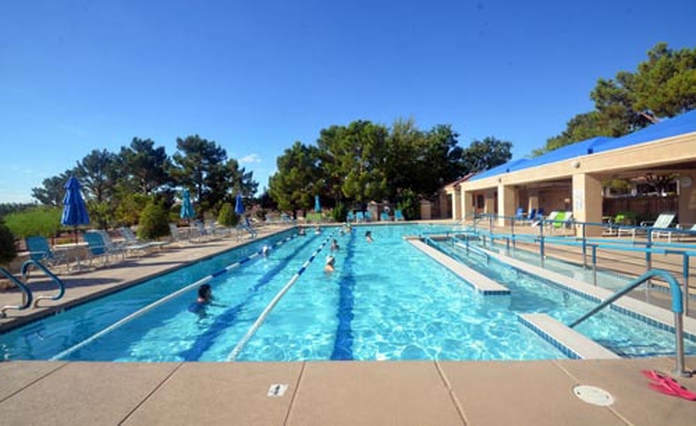 If you plan to have visiting grandchildren, note that children’s hours are now in effect at the Mountain Shadows and Pinnacle pools, daily from 10 a.m. to 1 p.m.; at Desert Vista (indoor pool only), daily from 1 to 4 p.m. For your health and safety, always remember to shower before entering the community’s swimming pools. 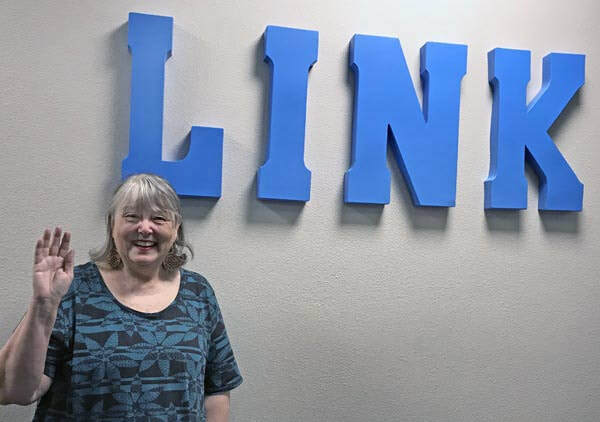 The Link magazine introduced its Facebook page last week, Facebook (Sun City Link Magazine), where residents can follow what’s going on in the community. 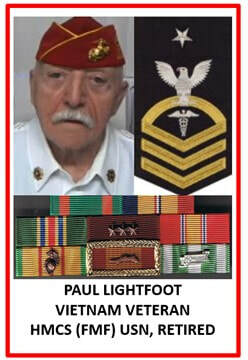 Posts include short stories and videos on upcoming events and club activities. Link Social Media Coordinator Darlene Fadem is eager to hear from you and collect your comments on what keeps you busy in our beautiful community. 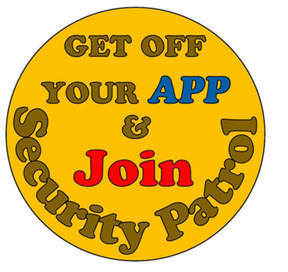 If you are looking for a new way to promote your club, reach out to Darlene. Be sure to like the Link page and let's get the conversation started! 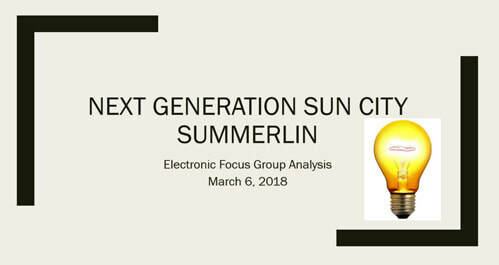 Plan to attend tonight's Board of Directors’ meeting at Desert Vista, 6 p.m., Room 5, where members of the Next Generation Sun City Summerlin research group will present recommendations for a strategic plan to help further actions aimed at enhancing our community. Click the link below to view the results of the research committee's questionnaire.